Welcome to the lovely neighborhood of Emeraldcrest! 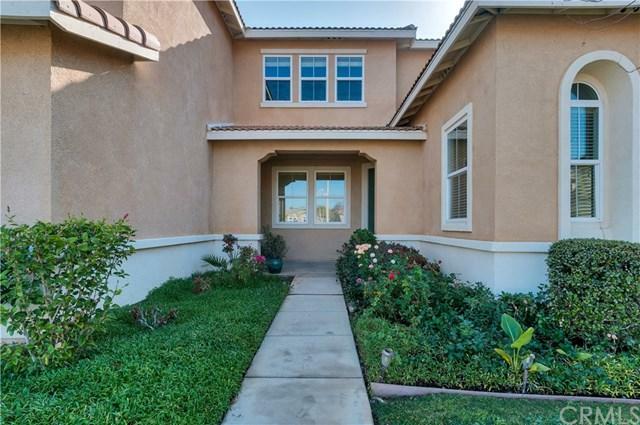 This beautiful home features two staircases, 1 bonus room, and five good size bedrooms. Upon entering you will be greeted by an open entry and mosaic medallion in the tile flooring. Downstairs you will find a large living room and a good size dining room, with an entertaining kitchen which showcases an enlarged island and upgraded cabinets. The kitchen is an open concept that allows you to enjoy the living room space as well. Also downstairs you will find one guest room and 1 full bathroom. Upstairs you have an oversized master bedroom with great views to the backyard, and an ensuite master bath, with a walk-in closet. A great loft allows you to think game room and is not far from the second set of stairs. 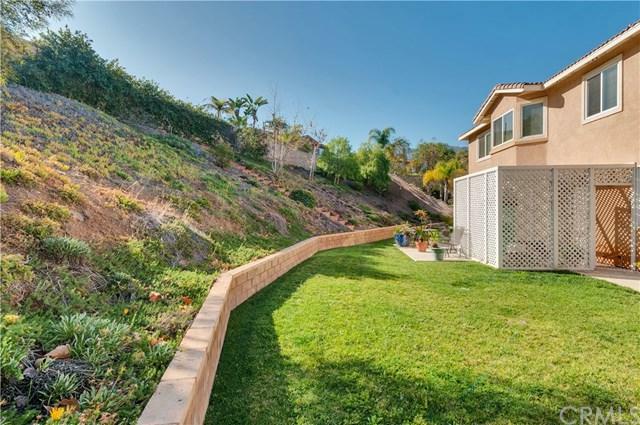 Other unique features include vintage style chandeliers, laminate wood flooring, and a good size backyard. The laundry has its own room and is accessible to the garage. The garage features 2 cars spaces, plus a 3rd car tandem space. Plenty of space for additional vehicles. 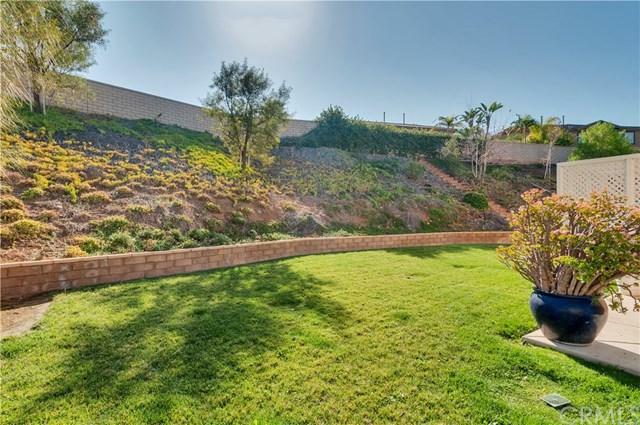 The backyard wraps around and opens up on the side with a pomegranate tree on the corner of the yard. 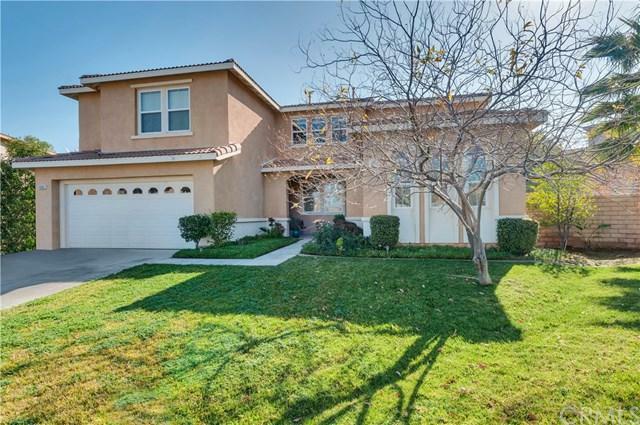 This neighborhood is close to Foothill which gives you great access to Green River and Orange County and close to local shopping and restaurants. No HOA! Sold by Michelle Williams of First Team Real Estate.